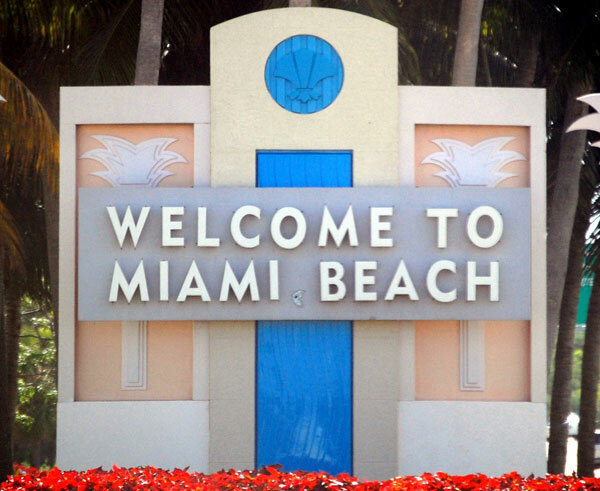 Come visit Miami, the Magic City, after reserving your charter bus rental.It is the perfect destination for corporate retreats and conferences, school fieldtrips or group events. With charter bus rentals, the journey can be as fun as the destination. From sporting events to sunny beaches and everything in between, charter bus rentals for group tours is a great option. Be sure to bring your camera with extra batteries and a couple of SD cards. With so much natural beauty in Miami and the surrounding area, you are sure to come away with a couple hundred photos for your Miami charter bus rental scrapbook. Use our free quick quote form to save you time and hassle. We'll review your request with several partners who are available so you'll have lots of options. Miami is known for its beaches and the Atlantic Ocean. Summer time in Miami can be seeing the sights and playing on the beach. Historic Virginia Key Beach Park that had been closed in 1982 and remained closed until 2008. This park was placed on the National Register of Historic Places in 2002. This is a great place to go to learn more about the history of the Miami area. Have some fun visiting the Miami Seaquarium which offers group discounts for 15 or more guests and a “Swim with the Dolphins” program. Be sure to make a stop at the Miami Metro Zoo and view exotic birds and animals including the rare white Bengal tiger. Take a day trip in your Miami charter bus down to the Everglades National Park. You can spend the day bird watching, hiking, biking, the list is endless! 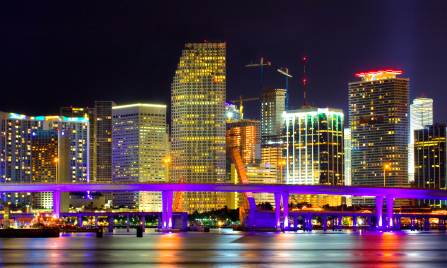 Miami, a thriving arts and culture city, offers many attractions for its international visitors. Fun destinations you can take with charter bus travel are viewing the Arts in Public Places across the town. These public displays of art include the popular Flagler Memorial monument located on Monument Island. Take your group on a walking tour through Miami’s Art Deco Historic District and engage in a historical recount of the construction of Miami into a popular tourist resort destination. A popular charter bus travel stop isCoral Castle; a huge castle built by one man in memory of his lover. Carved from handmade tools alone, this incredible landmark awes many tourists and locals. Miami has popular sports teams including the Miami Dolphins, the Miami Heat, the Miami Hurricanes, and the Florida Marlins.To see your favorite team in action, schedule your charter bus rental during their season when they’ll be playing at home. Be sure to check game ticket availability to make sure that your charter bus rental works with game days. Taste of the Nation Miami is a popular culinary event that may be of interest to your charter bus tour group. The Miami Wine and Food Festival is another event you and your friends can attend if you are in Miami when it is happening. If wine and food are a favorite of yours, be sure to schedule your charter bus rental to be in town. Miami is full of different cuisines. Everyone should be able to find something that they love to eat while in Miami. Be sure and schedule charter bus travel stops to include great food and entertainment along the way. There are several dance clubs and entertainment facilities to spend an unforgettable evening in Miami. Try Club Deep, The Fifth, or Mango's Tropical Cafe which features life bands, dancers, and great international food. Many eateries are family friendly and offer a wide selection of food choices. Other restaurants have night clubs next to or connected to them for the adults to get a taste of Miami at night. Miami also offers a great array of international foods for the charter bus traveler to enjoy. Try the CocoWalk at Coconut Grove for a fun dining experience. The Place, an authentic Brazilian steakhouse, offers excellent Brazilian food and sushi. Tobacco Road is popular for their hamburgers and some great blues music that plays while you dine out. Savor some delicious Italian food at Cafe Prima Pasta and enjoy homemade pasta and veal dishes. The Bayside Market Place has an extensive dining venue that includes the Hard Rock Café, Bubba GumpShrimp Co., and Los Ranchos and many more dining venues. Empeeke Cheke is perfect for the charter bus travel group that wants to eat foods native to the region. This establishment offers buffalo, frog legs, venison, wild boar, Indian fry bread, alligator, and more. La Bodeguita was the place that Ernest Hemmingway loved to go while in Havana, Cuba. This location in Miami offers international and Cuban cuisines. Visit here for lunch, dinner, or clubbing. An impressive list of wines and liquors is available upon request. Popular routes for bus travel to Miami are available. Different bus travel routes from various departing points can be discussed with your charter bus rental company. 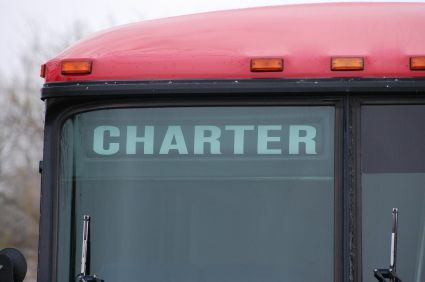 Some routes will be based on which state you want to leave from and end up in on your charter bus rental. Taking the Interstate is usually the fastest route to Miami for your charter bus travel. However, if you are looking for a more leisurely tour or want to stop at the smaller towns along the way, then your bus travel route may be some Interstate and some state highway. After figuring out what in Miami you want to do and see, then plotting your route for the charter bus rental becomes easier. Be sure to locate hotels along the way for you and your group to stay at. Your bus travel route may change if more hotel choices are needed while you’re renting the charter bus. Coconut Grove is like a bayside village within Miami. It was established in 1800’s and is just as charming now as it was then. Doral is known for the World Golf Championships which are held in town annually. Golf courses, parks, and cultural events are ongoing in Doral. Kendall Area has one of the busiest suburban shopping malls in the nation. Be sure to schedule plenty of time for a stop here when reserving your charter bus rental. Now is the time to request a quote for a charter bus rental for your next group outing. With so much to see and do in and around Miami, it’s the perfect choice for corporate events, group bus travel to sporting events and special trips or tours for organizations.